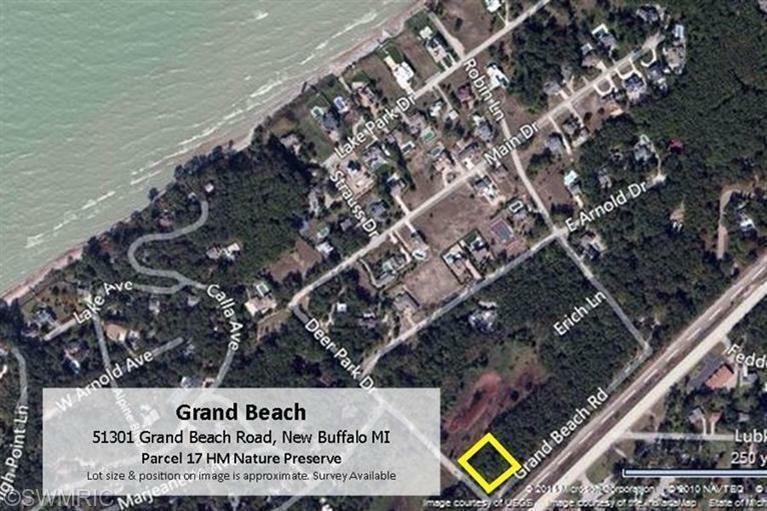 Great price for a premium wooded, buildable lot in Grand Beach with spectacular views of the Hamburger Mathias Nature Preserve. 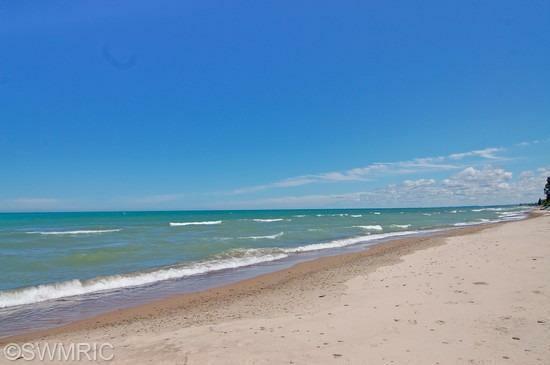 This 0.8 acre parcel is just a few blocks to the pristine beach on the shores of Lake Michigan. Grand Beach is a beach resort and golf community along the shores of Lake Michigan and is one of the 8 towns in the official region of Harbor Country in Southwest Michigan. 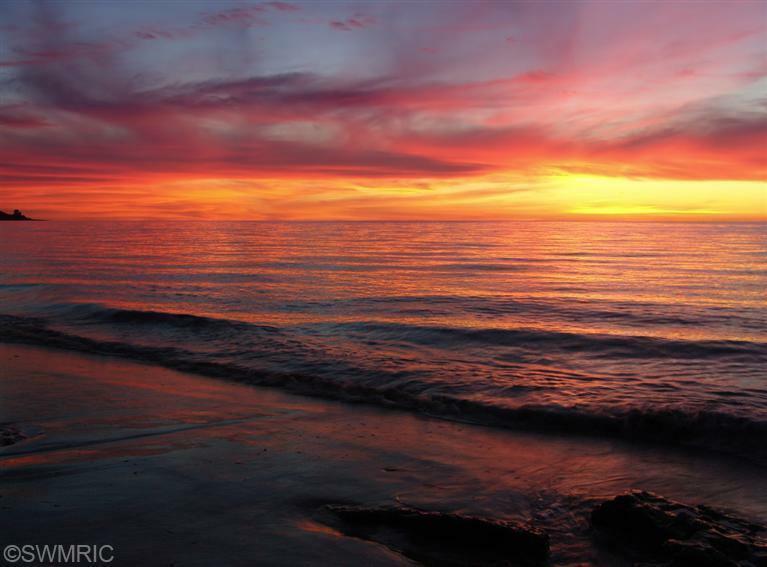 Just 60 minutes from Chicago, Grand Beach is a wonderful community for weekend get-a-ways and for full time living. 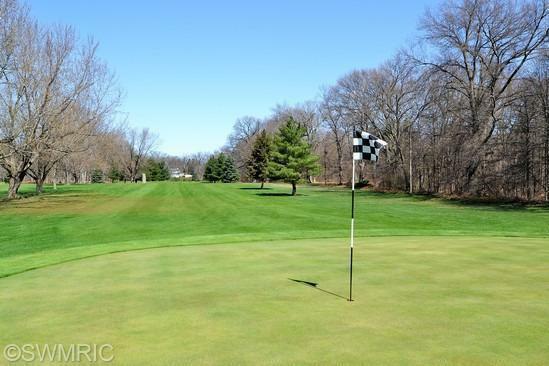 Golf, Beach, Tennis - can you ask for more? Ask us about custom build programs and/or a tour of Grand Beach. Listing provided courtesy of Rob Gow of Berkshire Hathaway Homeservices Koenigrubloff Realty Group. © 2019 MichRIC, LLC. All rights reserved. Information deemed reliable but not guaranteed.